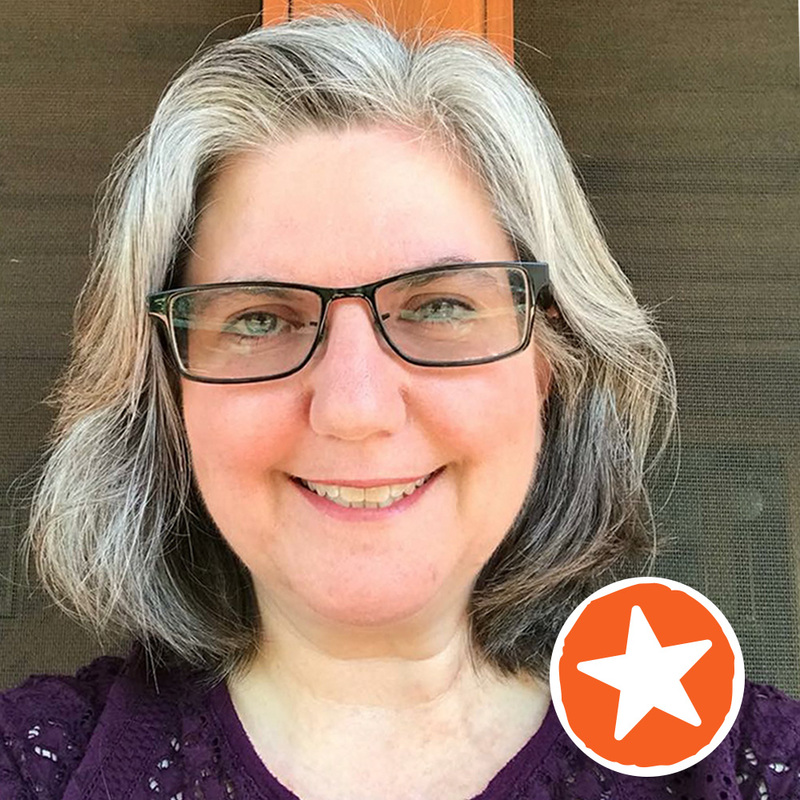 Today Mike is joined by Laura Kazan, the parent of a student who has seen amazing results in learning using sketchnotes, in spite of her son’s ADHD, dysgraphia, auditory processing disorder, and synesthesia. If you’re a parent or a teacher, this is a must-hear episode. The Sketchnote Workshop. A full-day hands-on training that expands your teams creative thinking. Mike Rohde, the creator of sketchnoting, will guide your team through practical activities to expand their creativity. Email Mike or visit the site. You can subscribe to the podcast through iTunes and leave a review or rating if you like the show, right here. To support the creation, production and hosting of the Sketchnote Army and Sketchnote Army Podcast, buy one of Mike Rohde’s books: The The Sketchnote Handbook or The Sketchnote Workbook and use code ROHDE40 at Peachpit.com for 40% off! We want to make sure our podcast provides great insights for your sketchnoting journey. Subscribe and share your thoughts. Leave a review on iTunes—that really helps spread the word!